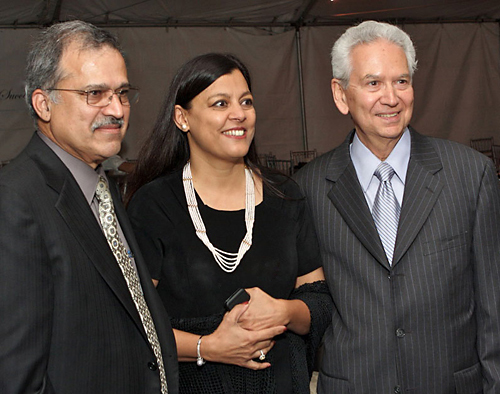 LEDtronics, Inc. in September celebrated its first 25 years of solid-state lighting design since the enterprise's founding by Pervaiz and Almas Lodhie. During the anniversary event at their Torrance, California, headquarters, LEDtronics executives thanked employees and customers for making possible the company's successes to date, and for providing advanced technological opportunities for future achievements. LEDtronics has brought to market their innovative, American-engineered designs for small- and large-scale applications. 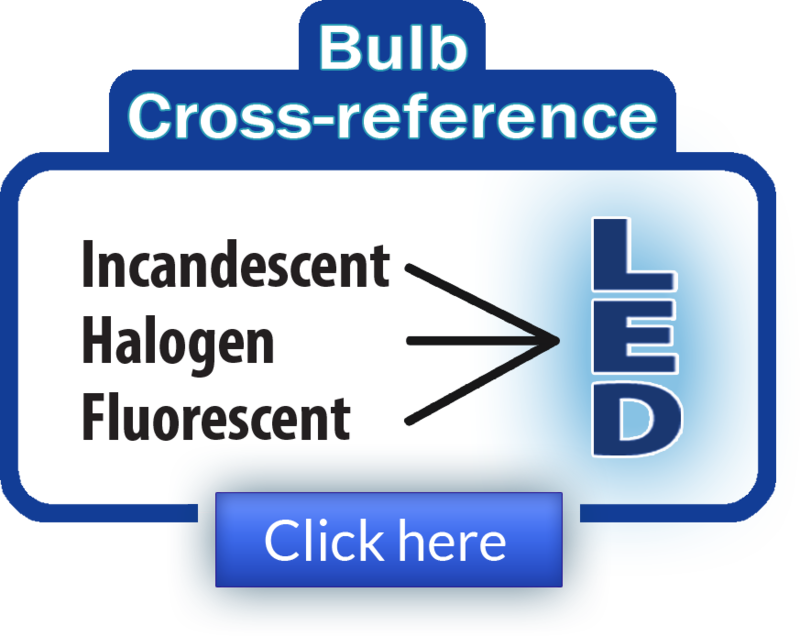 Some patented and patent-in-process items are LED street and security luminaires, globe and décor LED bulbs, cooler running LED flood lamps that replace parabolic-reflector lamps, LED machine-status lamps, automotive and rail transit LED lamps affecting the fields of transportation, tube-style fluorescent-replacement LED lamps, and control devices for dimming LED lights. Adil Gandhi, Vice President and General Manager, pointed out that the company still designs and partly manufactures its products in the United States, and stays competitive by adopting lean concepts for both manufacturing and nonmanufacturing departments, using cutting-edge technology, encouraging employee ideas, and by focusing on technology and cost-of-ownership rather than compromising product or service quality. With their strong and defined company values, numerous LEDtronics employees have over 10 years experience within the organization, with a number exceeding 20 years. 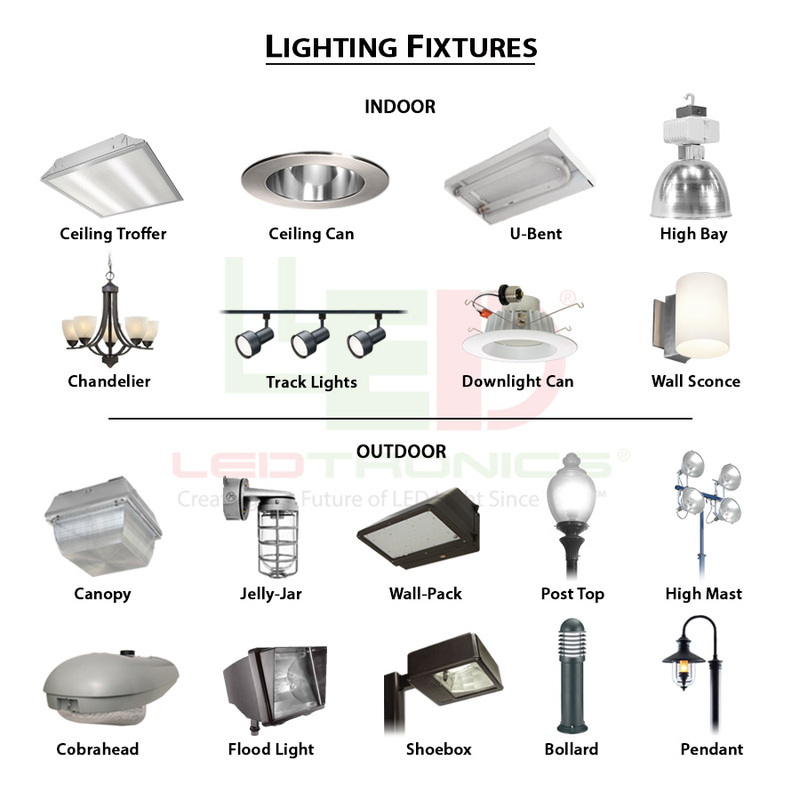 LEDtronics is aware of its ecologically beneficial role in the elimination of harmful elements such as mercury and other metals that are used in more traditional lighting industries. They have focused—in accordance with the RoHS initiative (Reduction of Hazardous Substances)—on eliminating all traces of lead from its manufacturing processes and products. With LED technology capable of reducing the consumption of electricity by up to 90% as compared with conventional lighting, the industry finds itself uniquely suited to meeting the needs of solar, wind and other alternative-power sources.